Health and personal growth are important issues to Ms. Giordano, a writer and public speaker. She seeks to inspire and inform. Arthritis is a catch-all phrase for over 100 diseases and conditions that cause joint inflammation or damage to the tissues that surround joints. It is estimated that 53.5 million people in the United States may have some form of arthritis. What Are the Two Main Types of Arthritis? The most common form of arthritis is osteoarthritis. About 27 million people in the United States have OA. Many people have this form or arthritis without realizing it. OA is a chronic condition in which the cartilage that surrounds and cushions the joints breaks down causing the bones to rub against each other. The symptoms include stiffness, and sometimes difficulty moving the joint, as well as pain upon awakening, after a period of inactivity, or after overuse. The symptoms will usually subside within about 30 minutes or after physical activity. OA may affect the knee, neck, finger joints, ankle, and big toe. In the early stages, the pain will be only light to moderate and will come and go, without affecting the ability to perform daily tasks. If the OA progresses, it may become difficult to walk, climb stairs, engage in normal activities, and even, sleep. OA is related to aging, but can also be caused by joint injury. People usually notice the first symptoms in their 40’s or 50’s. By the age of 80, almost everyone has some degree of arthritis. Due to increased longevity and the aging of the population, by 2030 an estimated 67 million Americans will have arthritis. Rheumatoid arthritis is a more serious condition. It is an autoimmune disease in which the body’s immune system, which is designed to attack foreign substances in the body like bacteria and viruses, mistakenly attacks the joints. About 1.5 million people in the United States have RA. Women with RA typically first notice symptoms between the ages of 30 and 60. Among men with RA, the onset is usually experienced at older ages. A flare-up can last for days and months and is often accompanied by swelling of the joints and general fatigue. Early diagnosis and prompt treatment is essential to prevent joint destruction and organ damage. A person with RA needs to regularly see a rheumatologist so that the disease can be monitored and treated. 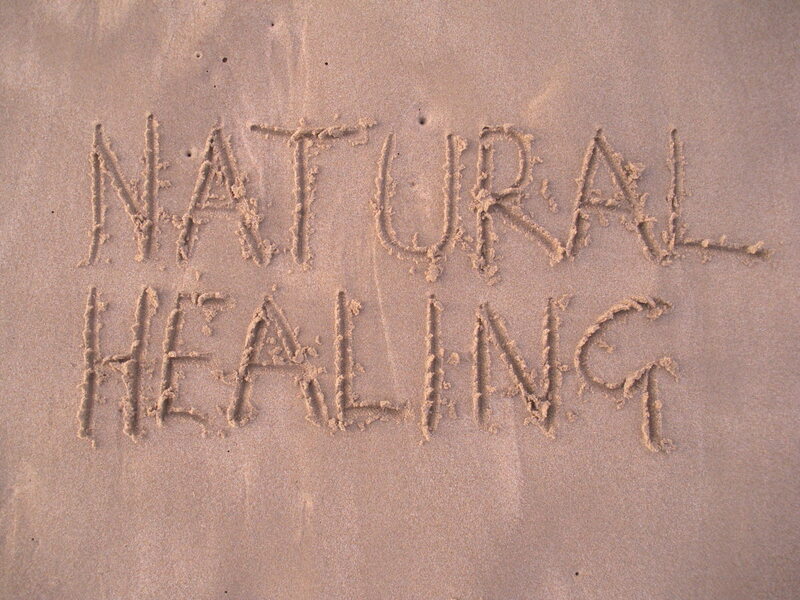 The goal of treatment is remission, a state in which inflammation is very low or entirely gone. For many forms of arthritis, the cause is unknown. Scientists are studying the role of factors such as genetics, infection, lifestyle, and environment in the various types of arthritis. Age: The risk of developing most types of arthritis increases with age. However, younger people, even children, can have OA. Gender: Most types of arthritis are more common in women-- 60% of the people with arthritis are women. Other risk factors are related to lifestyle. Is There a Cure or Treatment for Osteoarthritis? There is no cure for arthritis, but there are some drugs that can reduce pain and improve function. Your doctor can prescribe them for you. Treatment includes weight loss for overweight individuals--every pound exerts four pounds of pressure on the knee joints, exercise to improve flexibility, and in severe cases, joint replacement surgery. An OA management plan also involves eating a nutritious diet, managing stress and depression, and getting a good balance of rest and activity each day. Are Gin-Soaked Raisins an Effective Home-Remedy for Osteoarthritis? 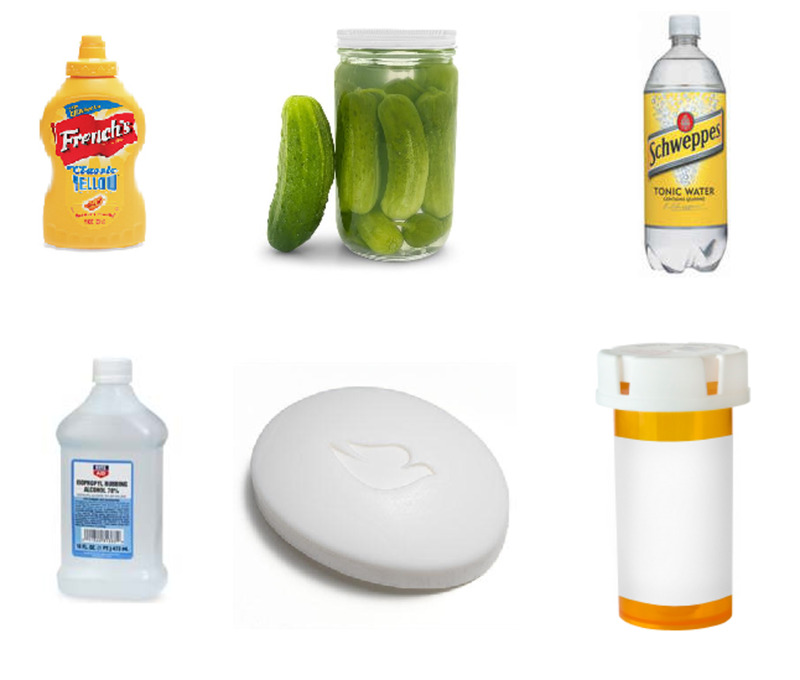 There are many home-remedies for arthritis. Some people swear by a daily dose of cider vinegar or honey. Others feel that wearing a copper or magnetic bracelet brings relief. One of the most popular home remedies is gin-soaked raisins. Many people with arthritis swear that a daily dose of gin-soaked raisins is effective in relieving the pain associated with arthritis. Perhaps, gin-soaked raisins are only an old wives tale. However, it is worth a try since there is little to no downside risk. Most of the alcohol evaporates off so you will not get drunk from gin-soaked raisins. Gin is widely used as a solvent in traditional medicine—it helps extract the active ingredients from herbs, leaves, roots, and barks. If you wish to try this home remedy, you should consult with your doctor first to make sure that none of the ingredients will adversely interact with any other medications you may be taking or affect any other conditions you may have. Why Do Gin-Soaked Raisins Work? Gin is used because it is made from juniper berries. These berries have many medicinal properties. The yellow sultana raisins used in the recipe are also known for their medicinal properties. Why is the gin effective? Gin is flavored with juniper berries. Juniper berries have a long history of medicinal use dating back to the Greeks and Romans, who appeared to use them for medicine long before they were used to flavor food. Juniper berries contain many natural anti-inflammatory compounds such as catechins, alpha-terpineol, alpha-pinene, betulin caryophyllene, limonene, menthol, rutin, terpinen and delta-3-carene. They also have anti-bacterial properties. 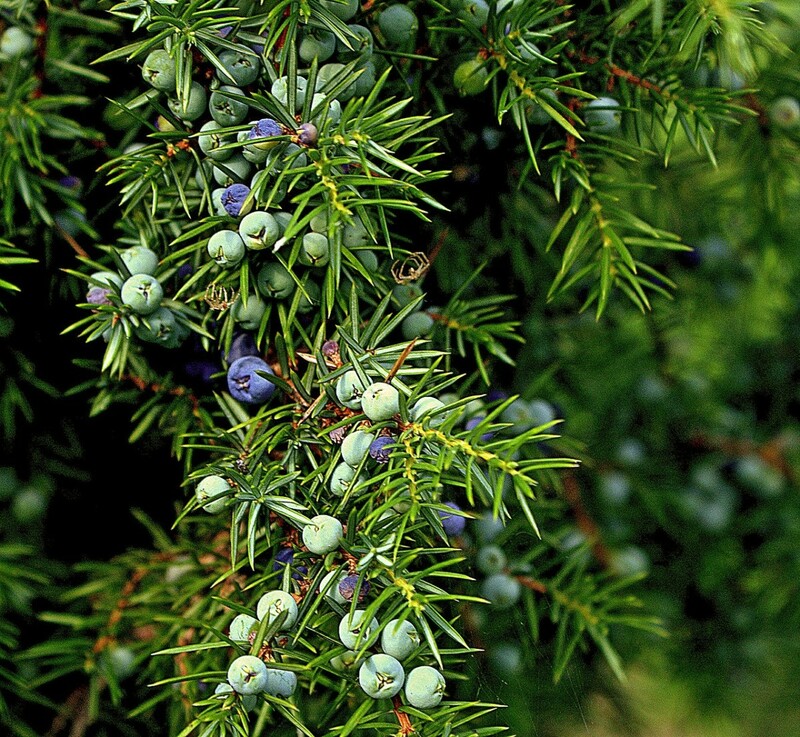 Juniper berries also contain the flavonoid amentoflavone which has antiviral properties. Why are the raisins effective? 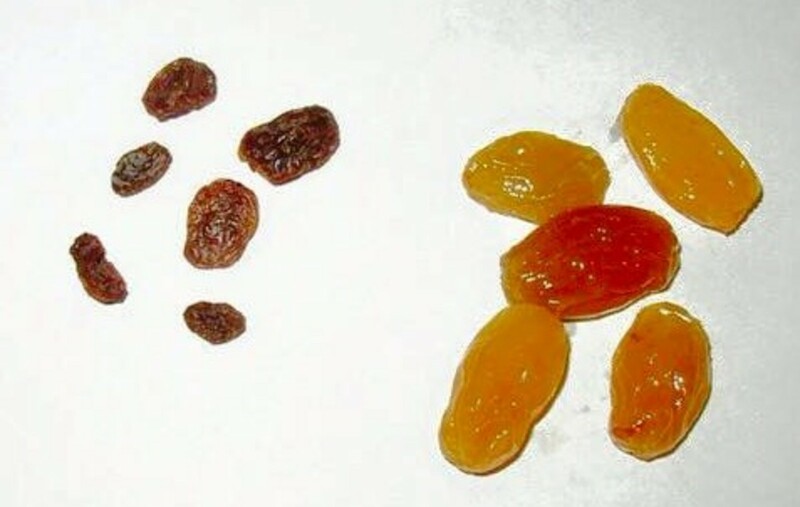 Golden raisins, also known as sultana raisins, are made from sultana grapes, which hail from Turkey. These grapes are loaded with beneficial compounds. Sultanas contain several anti-inflammatory chemicals includinge ascorbic acid, cinnamic acid, and myricetin. They also contain known pain relievers such as ferulic acid, gentisic acid and salicylic acid. In addition, they contain potassium and calcium, both of which help protect against bone demineralization. Plus, sultanas are loaded with antioxidants such as resveratrol and vitamin C.
Moreover, prior to drying the grapes to transform them into raisins, the grapes are treated with sulfur to retard the tendency of the raisins to turn brown. The sulfides that remain on the raisins provide additional anti-inflammatory benefits. Be Sure To Use Gin with Real Juniper Berries. Some brands of gin use juniper flavoring added to neutral grain alcohol. You want gin distilled with real juniper berries. The juniper berries are an essential component of the remedy. The People’s Pharmacy recommends Gordon’s London Dry gin as one of the least expensive brands made with real juniper berries. Place sultana raisins in a shallow bowl. Add enough gin to just barely cover the raisins. Allow the raisins to stand uncovered (or lightly covered with a towel to keep the dust out) until the gin has just about completely evaporated. This will take anywhere from 2 days to a week or more depending on environmental conditions. 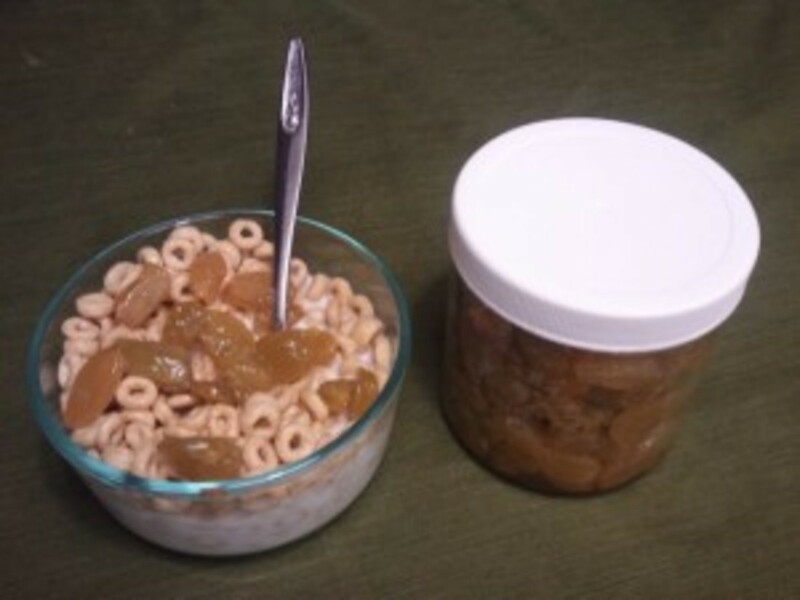 When the raisins are ready, transfer them to a jar with a lid or other tightly closed container. Take 9 raisins daily. Eat them alone or add them to food. However, do not put them into anything that will be cooked. You can add them to oatmeal or dry cereal, sprinkle them into a fruit salad, serve over ice cream, add to prepared pudding, etc. Be creative. Can I Buy Gin-Soaked Raisins Ready-Made? Perhaps don’t want to take the time and trouble to make your own gin-soaked raisins? Perhaps you are worried that children or pets (or other friends and family) might get into them while you are waiting for the recipe to be ready for use. Maybe you want to make sure the raisins stay sanitary. If so, you are in luck. You can buy gin-soaked raisins ready-made. No fuss, no muss, and I am sure of the highest quality. The folks at Drunken Raisin use a better quality sultana raisin than you will find in your supermarket. For one thing, they are super large. Additionally, they add special honey and imported cinnamon for better taste and because these two ingredients also have powerful medicinal properties. 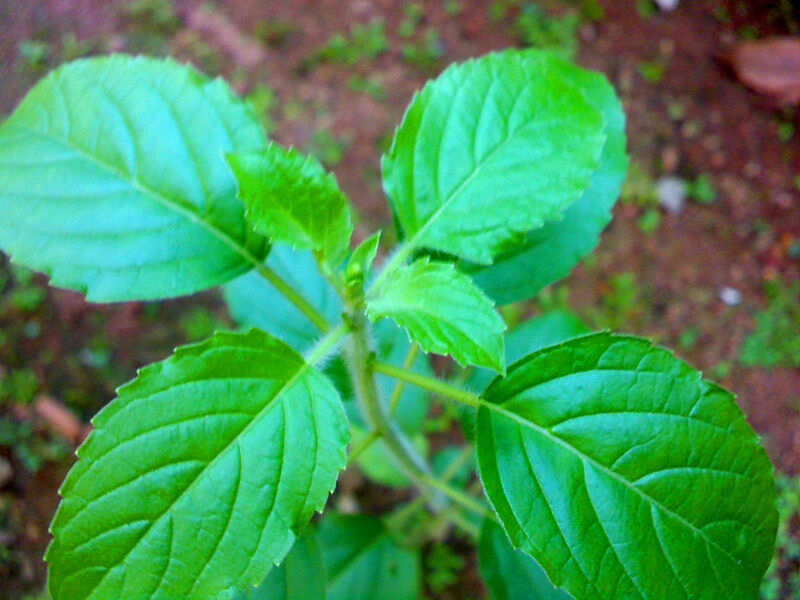 Cinnamon is anti-inflammatory and antimicrobial. 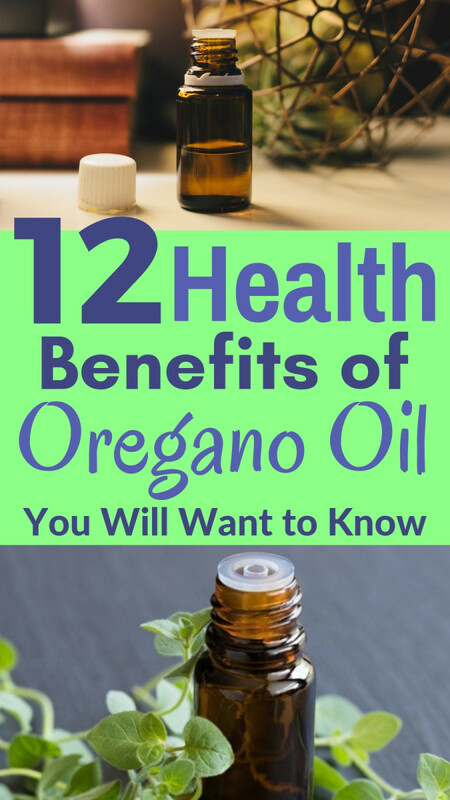 It helps control blood sugar and the scent can even help boost brain function. Honey is an antioxidant and has antibacterial properties. Did you know that not all cinnamon is the same? The cinnamon that you buy in the grocery store is probably Cassia (or Saigon) cinnamon. This cinnamon contains coumarin, a chemical associated with health problems (toxic to the liver) that may also be carcinogenic. You want Ceylon cinnamon which is higher quality, has a more delicate flavor, and does not contain coumarin. Also, when you buy honey, beware of fake honey. Make sure the honey you buy is 100% pure honey, preferably organic honey. 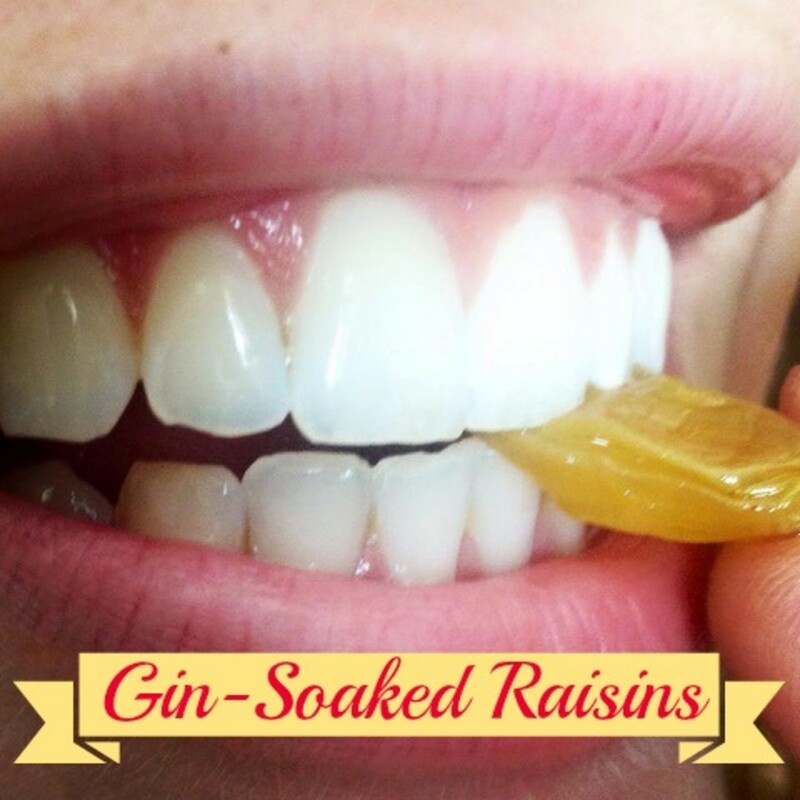 Please share your experience with gin-soaked raisins. Did you find the gin-soaked raisins to be effective? I'd love to hear your comments. If you try the gin soaked raisins or DrunkenRaisins, please let me know how it worked for you. Jackie Lynnley: Thanks for your comment. I hoe it brings you relief from arthritis pain. Come back after to try it and let me know. Wow, well this is worth a try! Very interesting and informative article. Thank you. Thanks AliciaC. I always try to pack in a lot of information. I hope that this home remedy can help people. Thanks for your comment. This is a great hub filled with useful information, Catherine. I love the way in which you have described how gin-soaked raisins may help arthritis. poetryman6969: I laughed at your little joke on what you would do to cure arthritis. It may be a placebo effect, but if it brings relief who cares. Even with prescription medicine there is a placebo effect. tobusiness: I very much appreciate your praise for my hub, your votes and your shares. Keep in mind, I'm not advocating that anyone drink gin to treat arthritis. I find that alcohol will keep me from sleeping so I avoid it. The alcohol evaporates out of the raisins if you follow the directions in the recipe. Still, if someone wants to have a little nightcap, who am I to say no. Some people say that a glass of wine or a shot of spirits works wonders. FkourishAnyway: Thank you so much for your votes, shares, and kind words. If your aunt tries it please let me know if it works. Some people say it takes about a month to feel the difference. I like to get my raisins drunk and them show them a good time! But seriously, it's hard to see what this could hurt so I say if it works for you why not. I think some of this stuff is the placebo effect but if I was suffering from arthritis I would use the raisins the copper bracelets and the crushed bones of zombie space aliens if I could lay hands on them. This is an excellent hub, you've provided a wealth of very useful information. If the raisins don't get the job done, the gin is sure to take the mind off the arthritis. :). Very nice work! Voted up, awesome and sharing. A huge thank you to Kim for those kind words, blessings to you always my friend. Very cool! I have an aunt with RA so I'll share it with her. Also pinning and H+ to help spread the word. Voted up and more. Dr. Oz's recommendations seem to get more attention. "Interest in this concoction spiked when it was recommend by Doctor Oz..." Fascinating information. A definite U and I. If you have not already, you should look at hubs created by tobusiness. She produces excellent hubs of all kinds, but consistently produces health-related hubs that are awesome. I am glad you included an online source in case this remedy is not carried in any of the markets near me. Thanks MsDora. If you or someone you know tries this recipe, please come back and let me know how it worked for them. I'd like to have testimonials from people I know. Thanks for your comment and your vote. I'm glad this information was useful to you. I haven't tried this myself because I have been taking a prescription medicine for arthritis for 20 years and it works well for me. I don't want to risk stopping it to try something new. Thanks for the information on gin soaked raisin as well as where to purchase them. This remedy for arthritis is new to me, but I will certainly recommend your article and the suggestion. Voted Up! CrisSP: Almost all of the alcohol evaporates away. This remedy should be fine for teatotalers. Ask her to talk to her doctor about it. I read a hub where someone said to drink the "juice." (I hope he was just joking.) If you prepare this properly, there is no juice because no gin remains. The DrunkenRaisins folks actually bake their product so for sure the alcohol is gone. When I researched this I found no reports of negative effects. The worst thing I found was some people saying it didn't work. But tons of people reported great success. Thanks for your comment. If your mom tries it, let me know how it worked for her. Thanks for your comment and votes. Very interesting, certainly useful and very informative hub! Not sure, if mom would take it since she doesn't drink at all but we could try to encourage her to try. Why not? Thanks for your comment, Ann. I hope your partner finds the remedy helpful. I'd love to get reports from people who try it. I don't suffer but my partner does so I might try this for him. He loves gin anyway and we occasionally have a tipple at weekends! Thanks for the recipe and all the additional interesting information. I love cinnamon so I'm pleased that it has those good qualities too. Great hub. I'll try to remember to let you know how we get on! LoreleiCohen: Sounds like a plan for you and me both. Enjoy your gin nightcap with a raisin garnish and let me know how it works. People who don't want to drink alcohol every day can try the recipe I suggest where the alcohol content evaporates. I had heard of the gin soaked raisin therapy previously but then saw the explanation explained by Dr. Oz so realized why it worked. Happily gin is one of my favorite drinks so this gives me a good excuse to have a nightcap in the evening. ChitrangadaSharan: I'm glad you found my information helpful, especially since I know you are interested in natural healing and food-as-medicine. Thanks for your comment and votes. 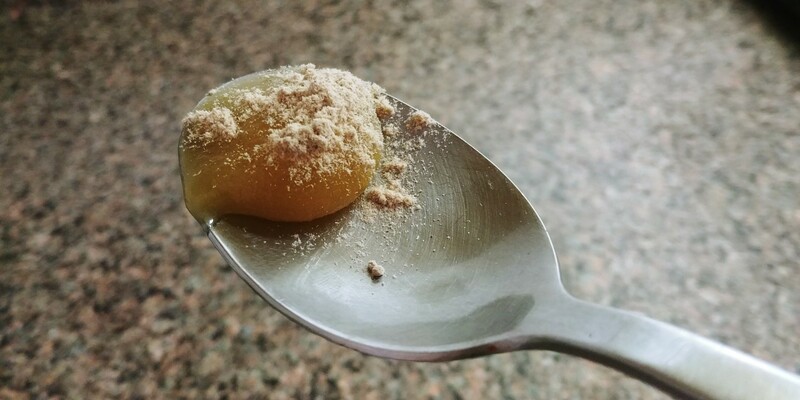 CrimeTraveller: I hope this home remedy helps your mum with her arthritis. Please come back and let me know. Thanks for your comment and votes. This is a really interesting and useful Hub. I was not aware of this remedy and will be passing it along to my mum who can suffer terribly with arthritis for her to try. Thank you for the information! Voted up. A very useful and helpful information and I am sure it can ease off the pain of those affected with Arthritis. Nicely explained with helpful video and pictures! Voted up and thanks! billybuc: The alcohol evaporates out of the raisins. Still, I guess there are trace amounts and the smell could trigger cravings. Lucky you not to have arthritis. I got the first twinges in my fingers in my 50's. Thanks for your comment. I'm glad you liked the hub. Well, I'm happy to report I don't have arthritis. Good thing because I couldn't try this remedy because of the gin. Interesting read, though. Thanks handymanbill. I hope it works for you. Please come back and let me know. Some people feel the results right away, others say it takes about a month to see results. I have to try some of those ideas. I'll go buy some gin and raisins. Need something that helps out. Actually a little bit of booze can be good for whatever ails you including arthritis. The last video in this hub, gives five foods to eat to help with arthritis pain. Food really can be medicine. Hold the raisins ...bring on the gin (just kidding...I am a teetotaler :D ) Sounds like an interesting idea. I have arthritis in my body due to injuries and I can go for long periods with no flare up and then bam, it hits.